Founded in 20029 with headquarters at Jakarta Indonesia, Batavia Air is Indonesia's budget low cost airline carrier with a fleet size of 38 aircraft serving cities across the archipelago. 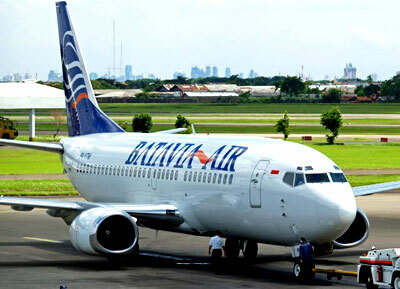 Batavia Air operates domestic flights from its main hub at Soekarno-Hatta International Airport in Jakarta. The airline also serve international flight services to both China and Malaysia.